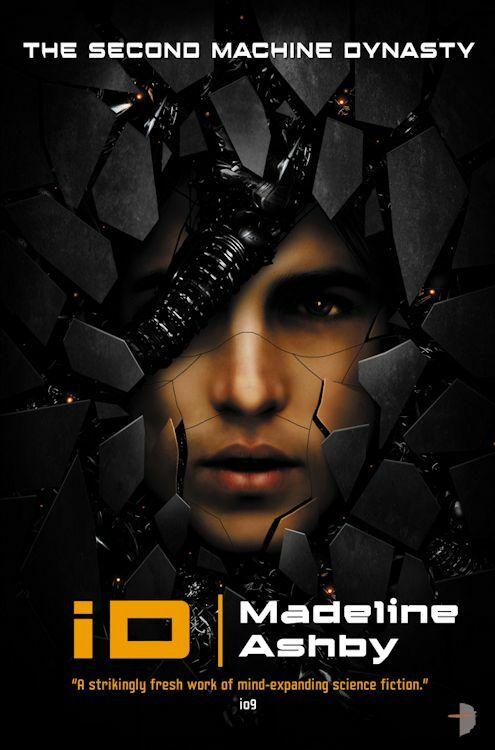 Angry Robot Books has revealed the cover for iD by Madeline Ahsby. iD is the second novel in The Machine Dynasty series. The first in the series, vN, was published in July 2012. As with vN, the artwork for iD is by Martin Bland. iD will be published on June 25, 2013 in the US/Canada and on July 4, 2013 in the UK. The eBook is out on June 25th. These are very striking covers!